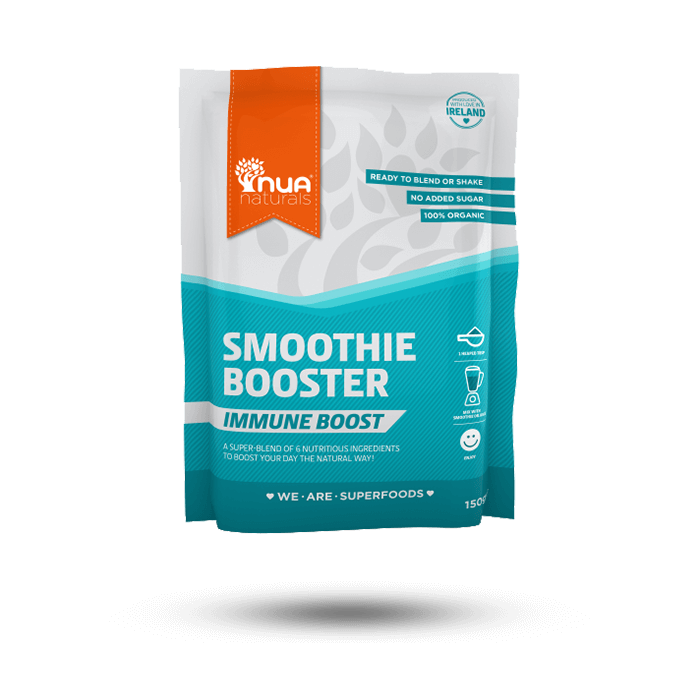 Our Immune Boost Smoothie Booster is a blend of 6 nutritious powders to give your body an added boost of protection, contributing to the normal function of the immune system! SKU: RK076. 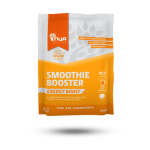 Categories: All, Smoothie Boosters. 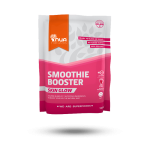 All ingredients are 100% organic! 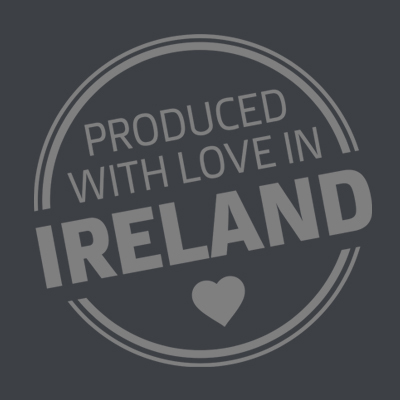 Produced in Ireland with products from multiple origins.